And so, and thus, we come bearing the news of the new wakening that has indeed taken place within the hearts of so many, and as such; From the universal decree of knowledge, from the universal decree of love, from the universal decree of truth, we bring forth the violet flame yet again. And so to assist you in further anchoring the beautiful creation of your own selves, the beautiful creation of the universal OM, we hereby inform you that the violet flame has indeed, once again been released, to ALL and ONE, to ONE and ALL. And as such, we ask that you partake of the beautiful, intricate light entering your stratosphere yet again. Which shall be in tremendous amplification for the duration of the next three of your earthly days. And as such, those of you wishing to partake of the healing energies pouring down from your sun and moon respectfully so, we ask that you invoke the energies of your I AM presence through the eighth chakra of your being, transmuting all that stands in the way and releasing such energies into GAIA whereby all that has been, all that is, and all that ever will be, shall once again be anchored and your energy palate shall be cleansed. And as such the time has come for you to once again breathe with ease; breath with peace for the next three days shall anchor the violet flame and cleanse your palate yet again. Call upon us whenever you need us, for we are standing by you ready to assist you in all that you are. Invoking the violet flame is very simple. There are more indepths ways that you can read about on my blog. Please know that you can ask to be bathed in the violet flame at any point in time, through several of steps that you’ll see outlined below. However, at this time for the next 3 days the violet flame will be amplified as the earth is bathed with this light. This is a perfect opportunity to take some time out and enjoy the beautiful energies cleansing and clearing the way for tremendous growth and change. 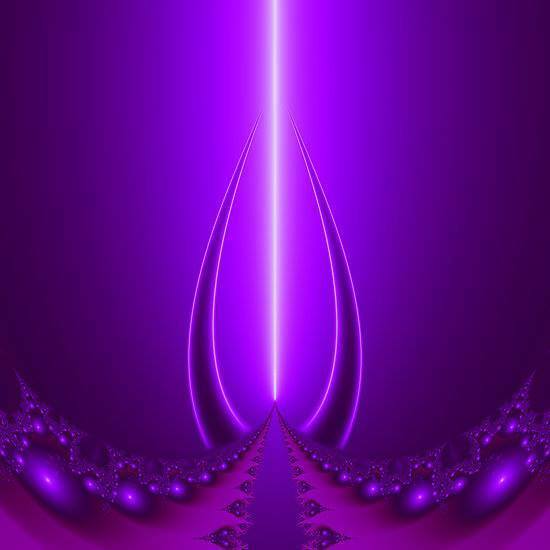 To invoke the Violet Flame in the next 3 days you need to simply sit down and ask for it to enter your body. Call on anyone that you feel most comfortable with, your personal guides, the source, your higher self, Arch Angels, etc., And simply ask to be embraced by the loving tender energies flowing your way. This entry was posted in Ageless Awareness, Alchemical shifts, Alchemy of Rebirth, Aquarian Shift, Ascended Masters, Ascension, Ascension Pathway, Atlantean Age, Atlantean alchemy, Avatar of Illumination, Avatar of Spiritual Love, Awakening, Awareness, Channeling, Christ Consciousness, Collective Consciousness, Compassion, Consciousness, Cosmic Conscious awareness, Cosmic Light of Creation, Divine Consciousness, Divine Essence, Divine Love, Divine Service, Divinity, DNA upgrade, Earth Ascension, Earth Energies, Earth's frequency, Etheric Crystalline body, Etheric Realms, Faith, Fifth Dimensional frequency, Free Will of humanity, Gaia, God selves, Golden Age, Golden Age of Gaia, Golden Age of Light, golden ball of light, GOLDEN LIGHT OF CREATION, Gratitude, Greater Self-Awareness, Guardian Angel, Guardians, Guides, Heart, Heart Ascension, Heart Energy, Heart Space, Heart temple, Heavenly Blessings, Higher Dimensions, Higher Heart, Higher Realms, Higher Self, Holy Grail, Humility, Invocation, Kindliness, Letting go, Light Beings, Light codes, Living Masters, Master Beings of Light, Master Guides, Merkaba, Merkaba Field, Mindfulness, Multidimensional Self, New Earth, Nova Earth, One Spirit, Oneness, PLEIADES HIGH COUNCIL, Power of Now, Sacred Ascension, Sacred Space, Self-Knowledge, Solar Christ Consciousness, Soul Partnerships, Source of Light, Source of Truth, Spirituality, Surrender, The Beloved, Understanding, Unified Force Field of Divine Love, Unity consciousness, Universal Law, Universal Mind, Wisdom, World of Love and tagged Anna Merkaba, arch angels, Channeling, Heart Of God, Higher Realms, Higher Self, invoke, lightworker, Pleiades High Council, Portal, Pure Love, vibrations, violet flame. Bookmark the permalink.